Investigaciones Marinas S.L.U. 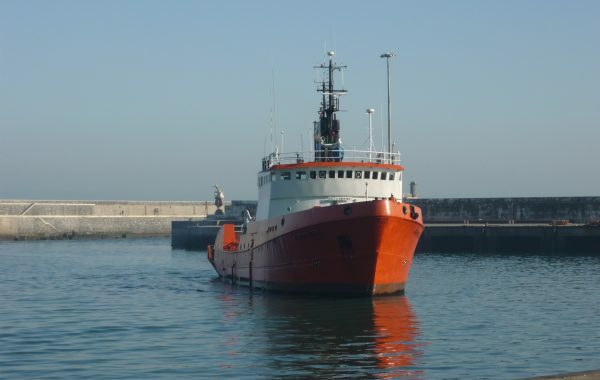 was incorporated in 1990 to use a ship to support oil rigs and other maritime support services, continuing the work of the company REMOLCADORES DE VIGO S.A. (Remolcavisa). 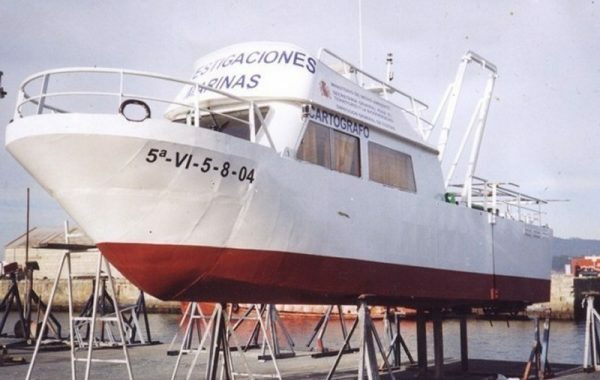 We have since continued to grow and evolve and have undertaken a number of big projects where LAST generation equipment was used, including: – being the Hospital ship to the Instituto Social de la Marina (I.S.M. ), – the maintenance and anchorage of the meteorological buoys of the of the Spanish Harbor entity, as well as other geological and marine geophysical projects. 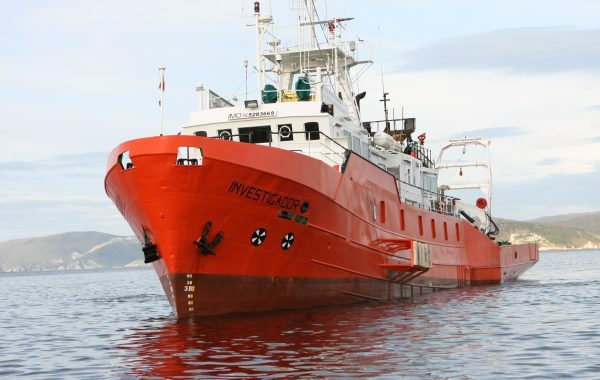 – The transportation and set up of materials and research equipment to expand the Gabriel de Castilla Spanish base in Antartica, and – The research of marine sea floor in the Cabo Frío region (Río de Janeiro, Brasil).